Click the tabs below to view more sample screens! Dr. Donna Cassell Ratcliffe has a rich history of significant contributions to the profession. She is a former president of VACE and EACE and the recipient of each organization’s distinguished service award. Active in NACE, Donna served on the committee that developed NACE’s career readiness competencies and co-chaired the committee to develop implementation strategies and resources. She has a passion for career ready competencies and has made numerous presentations on the topic. Tim Harding, M.S., has served as the Associate Dean of Career Development and Engagement at the University of Tampa since 2005. Previously, he was the Career Services Director at Butler University. Harding is currently on the Board of Directors for NACE. He has served on several NACE committees including the 21st Century Model Career Center Team and the Member Engagement Committee. Harding served as the president of SoACE and the Career Development Professionals of Indiana. 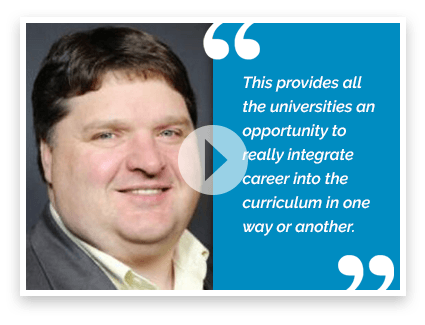 David Gaston, M.A., has more than twenty years’ experience in collegiate career services; he spent most of that time leading a nationally recognized career services department at the University of Kansas. While at KU, David led the creation and development of new career-focused, credit-bearing, courses taught by career center staff, which tripled student enrollment. In addition, he has served in leadership roles in state, regional, national, and international career services professionals associations. Our Career Ready videos are included in the NEW Career Ready Guide, but can also be licensed separately and featured on your website, emailed to students, incorporated into workshops, and more! 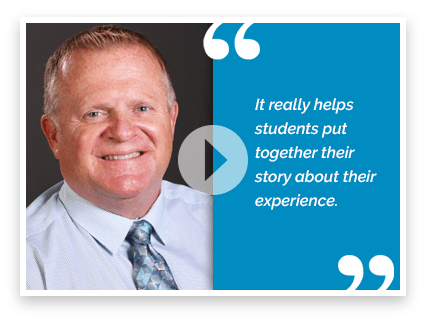 The Career Ready video channel includes 8 definition videos and 8 Q&A style videos that feature student voices. Take a moment to preview one of the Career Ready videos, Critical Thinking & Problem Solving, then contact us to learn more! CareerSpots was pleased to sponsor the Career Collective Think Tank at the University of Delaware July 12th. CareerSpots’ Founder and President Kathy Egan shared how the Career Ready Guide helps students “connect the dots to tell their story” and articulate their value to employers. CareerSpots attended this year’s 2018 Competency Symposium at Washington University in St. Louis, MO. We captured and produced four videos with key takeaways on career readiness from the symposium (see videos below). CareerSpots also attended the first Competency Symposium at Clemson University in May 2017. 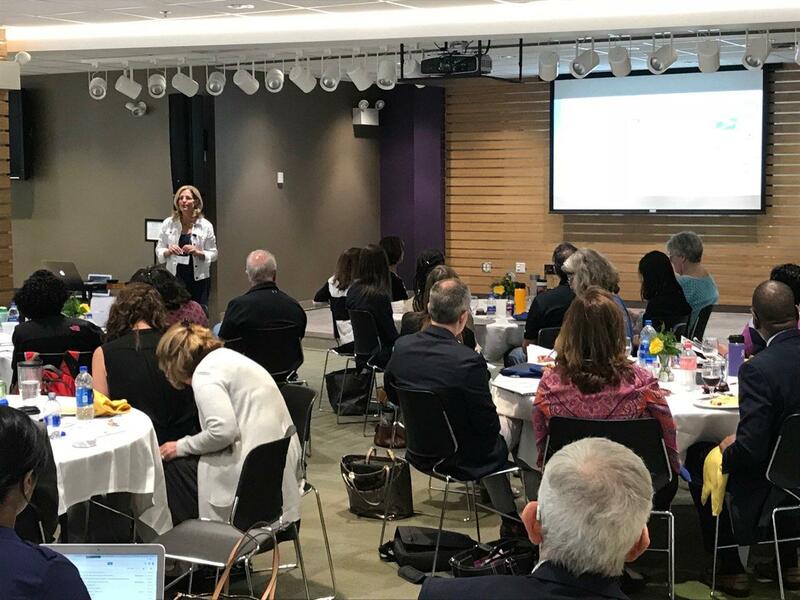 We were fortunate to participate in the NACE Career Readiness Roundtables at New York University and Detroit Mercy University this spring as well as the first roundtable at Penn State University in April 2017.